Sold Out! 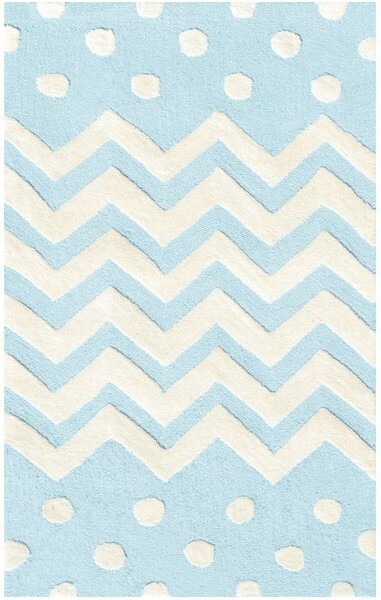 - The Rug Market Kids My First Rug Collection of nursery room baby rugs was designed with playful colors and patterns. Classic and versatile, they make the perfect blend of style and comfort. These rugs feature a hand looped polyester pile.